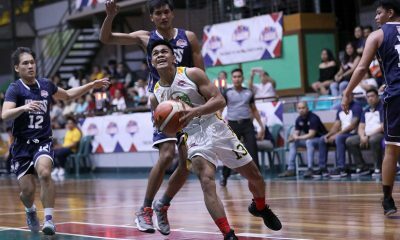 The Chooks-to-Go-backed UAAP Media continued its winning ways as it bested debuting Larc and Asset, 61-55, for its second straight win in the UAAP Season 81 Goodwill Games, Sunday at the Filoil Flying V Centre. 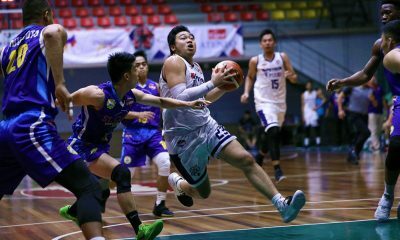 Spin.ph’s Christian Jacinto and Inquirer’s Cedelf Tupas sparked the Scribes’ telling 8-2 finishing run from a 53-all deadlock to remain perfect in the tournament. 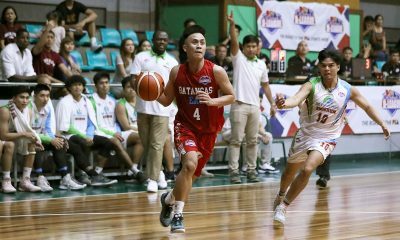 Tiebreaker Times’ Arnold Cagang paced UAAP Media with 25 points, 15 rebounds, two steals, and two assists, while Jacinto also posted a double-double with 18 points and 13 boards to go with five assists and two blocks. 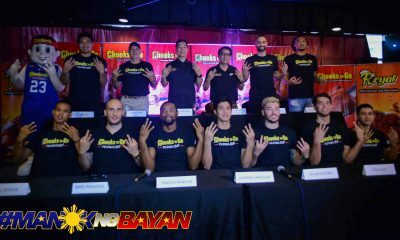 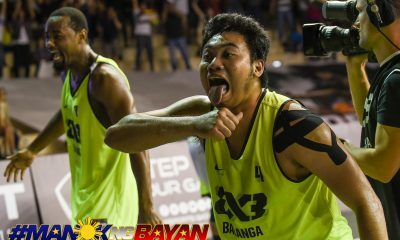 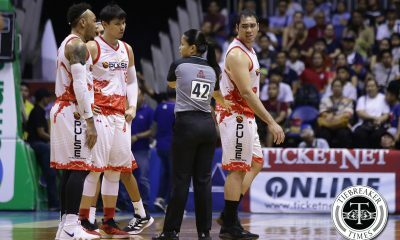 Tupas was the other Scribe in twin digits with 12 points. 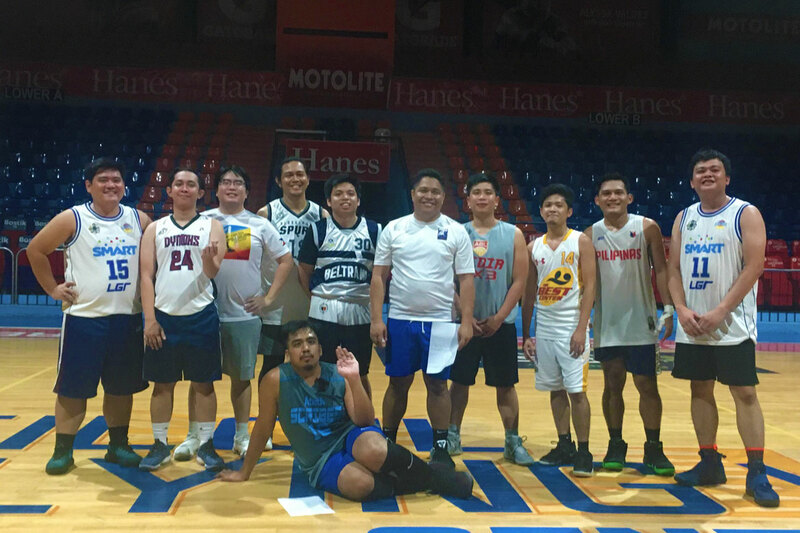 Also seeing action for the mediamen are Mix Gatpandan of Rappler, Jeremiah Sevilla of The Manila Times, Denison Dalupang of Philstar.com, Bong Lozada of Inquirer.net, Ramon Bonilla of Business Mirror, Yo Sarmenta of ESPN5, Randolph Leongson of Spin.ph, and Joaqui Flores of Tiebreaker Times. 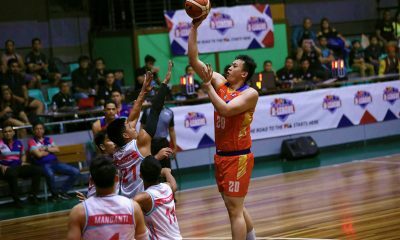 Javi Palana came through with 22 points and 13 rebounds, while Julio Silvestre and Paul Ryan Tan chipped in 15 and 13 markers respectively for Larc and Asset, which was reinforced by photographers for the said tiff. 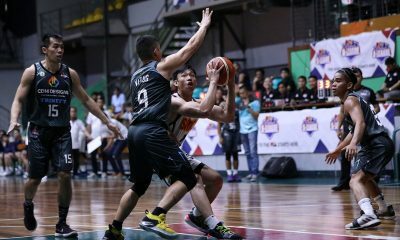 Meanwhile, Table and Stats pulled off a 106-80 upset victory over ABS-CBN Sports on Saturday. 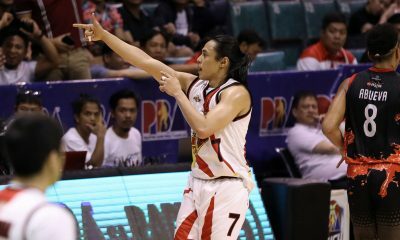 Reinforcements Tonino Gonzaga and Moriah Gingerich led the way for the Table and Stats with triple-doubles. 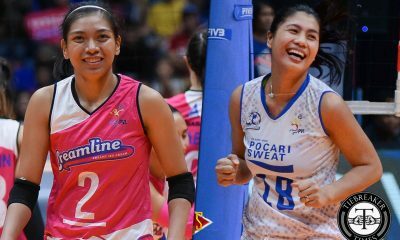 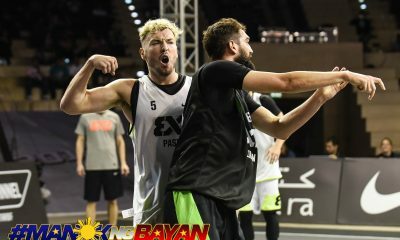 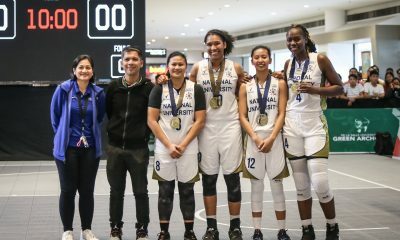 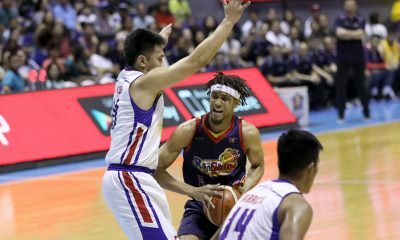 The Ateneo alum chipped in 26 points, thirteen rebounds, and twelve assists, while the UP alum netted 22 points, thirty rebounds, and thirteen assists, as well as a steal and four blocks. 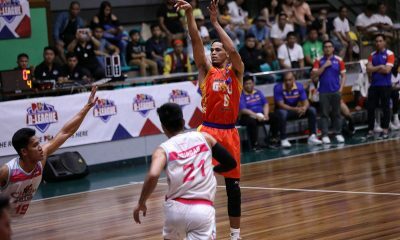 Anton Roxas led the charge with 28 points, sixteen rebounds, two assists and a steal, while Nikko Ramos provided 22 points, five rebounds, four assists and a steal. 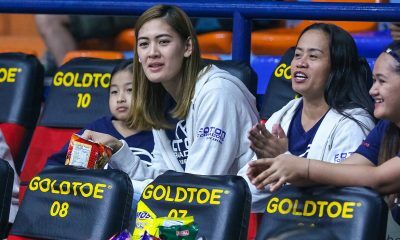 Courtside reporters Migs Gomez and Dyp Dypiangco made their UAAP Goodwill Games debut with the former scoring eight points and grabbing seven rebounds, while the latter netted five points, eight rebounds, five assists, and a steal. 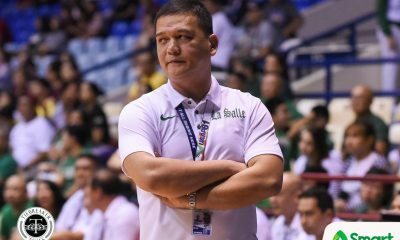 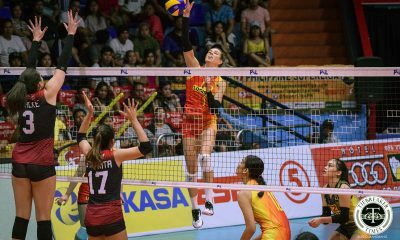 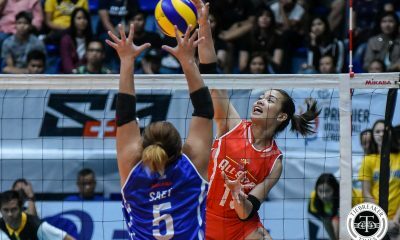 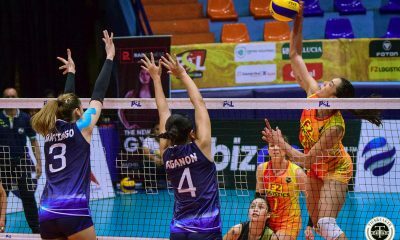 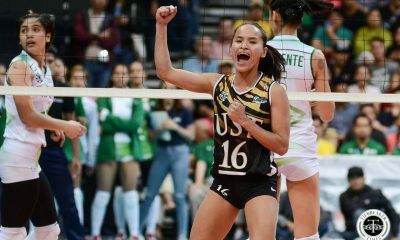 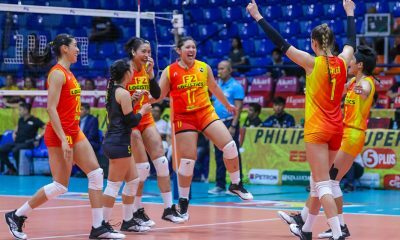 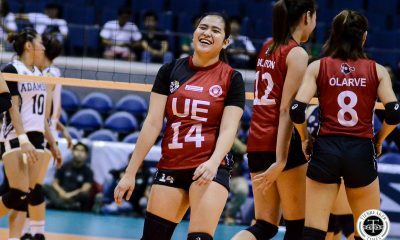 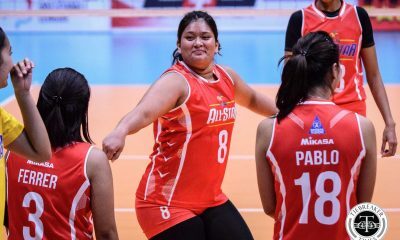 UAAP Media (61) – Cagang 25, Jacinto 18, Tupas 12, Gatpandan 4, Sevilla 2, Dalupang 0, Lozada 0, Sarmenta 0, Bonilla 0, Leongson 0, Flores 0. 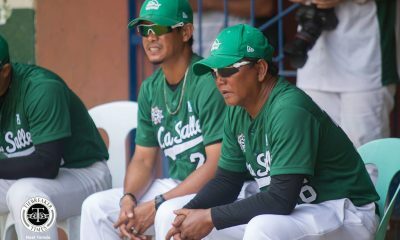 Larc and Asset (55) – Palana 22, Silvestre 15, Tan 13, Tamayo 5, Pajar 0, Marcelo 0, Quinto 0, Vardeleon 0, Buenaventura 0, Magcaling 0. 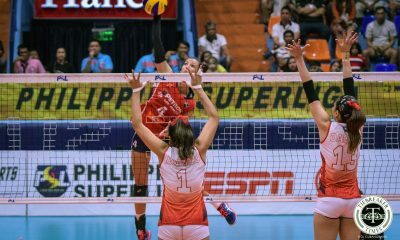 Quarterscores: 19-13, 34-22, 43-36, 61-55.